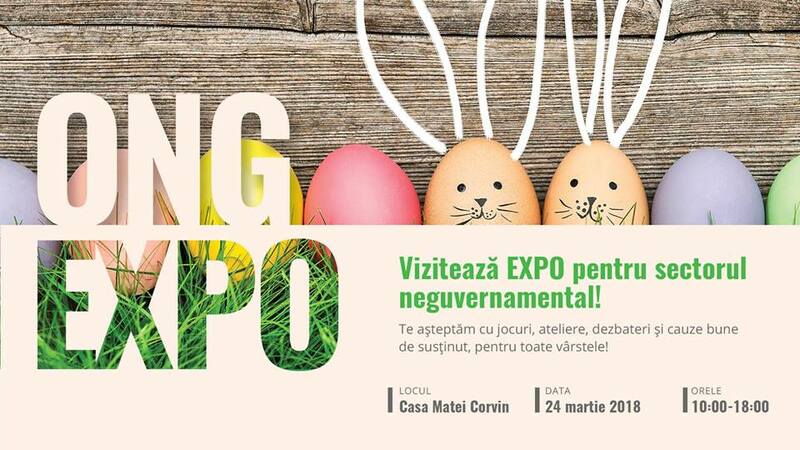 The Francophone Business Club in Cluj (C.FAC) is pleased to invite you at the Easter reception which we will host next week, on the 24th of March, at Casa Matei Corvin. The event will host a jazz concert and a silent auction. The funds raised will be directed to an NGO present at the NGO EXPO. NGO EXPO is a fair for the non-governmental sector hosted by C.FAC on the same day at the Matei Corvin House, between the hours 10:00-18:00, and participants can sign up for painting workshops, treasure hunt, fun-educational activities for children, or participate in debates on topics such as fundraising, democratic citizenship, waste management and communication & branding for the nongovernmental sector. Details here. As there will be a cheerful atmosphere, you are encouraged to participate with your family member/ partner.